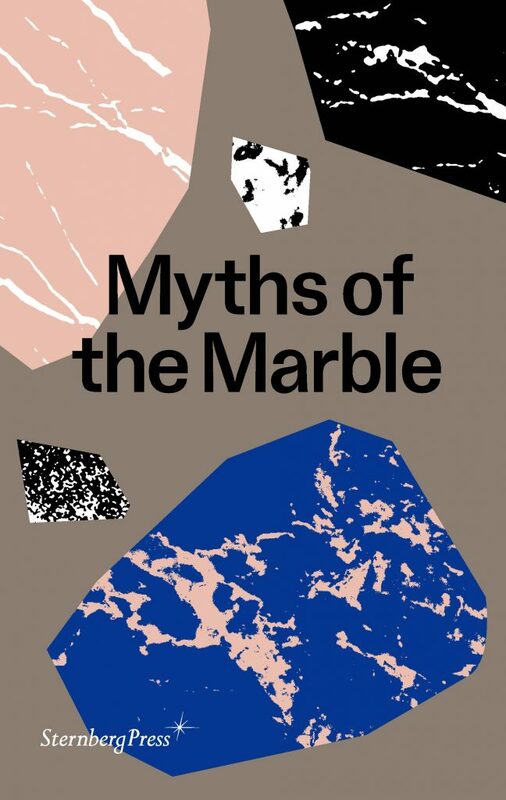 Myths of the Marble is an exhibition that pushes against idealizations of digital tools and virtual space. In an exhibition that brings together projects by eleven international artists, we reencounter our bodies as lived, felt, racialized, and gendered realities that are touched and touching, alongside our constant companions—the internet and the screen. Co-curated by Milena Hoegsberg, Senior Curator at Henie Onstad Kunstsenter (HOK), and Alex Klein, Dorothy and Stephen R. Weber (CHE ’60) Curator at the Institute of Contemporary Art, University of Pennsylvania (ICA), this timely group show also marks the first time collaboration between the two institutions, which share a commitment to continuously exploring how artists negotiate critical issues of our time. The resulting volume is thus a record of the exhibition as it was staged in the two different manifestations at HOK and ICA and a critical reader with new scholarship by critics Tom Holert and Homay King.